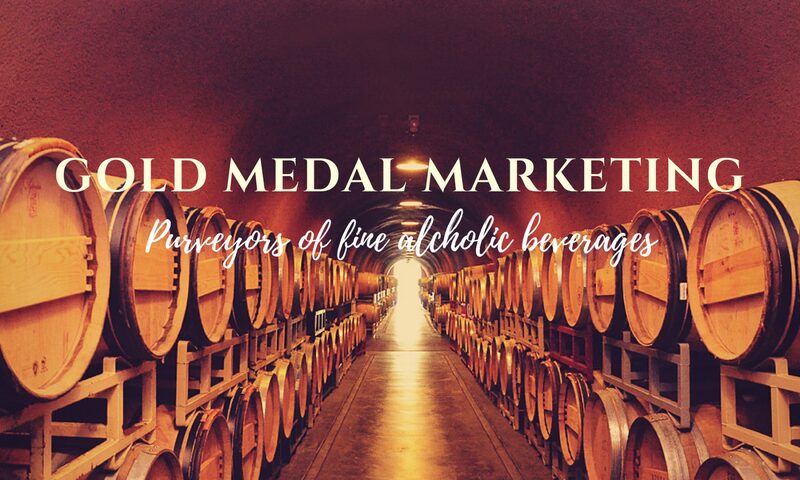 Scotch Festival – GOLD MEDAL MARKETING INC.
Join us for our second largest scotch festival of the year! With over 65 whiskies in the room, there’s a chance to taste old favourites and discover new ones. This spectacular evening will feature some of Calgary’s top restaurants who share our passion for Scotch and food pairings. VIP includes early entrance and the opportunity to taste a limited selection of extra special bottles. This year’s ticket price includes a complimentary special Willow Park Wines & Spirits 25th anniversary Glencairn glass.